These are the instructions to unlock the bootloader of Google Nexus 5X using the adb and fastboot tools on Windows Computer. 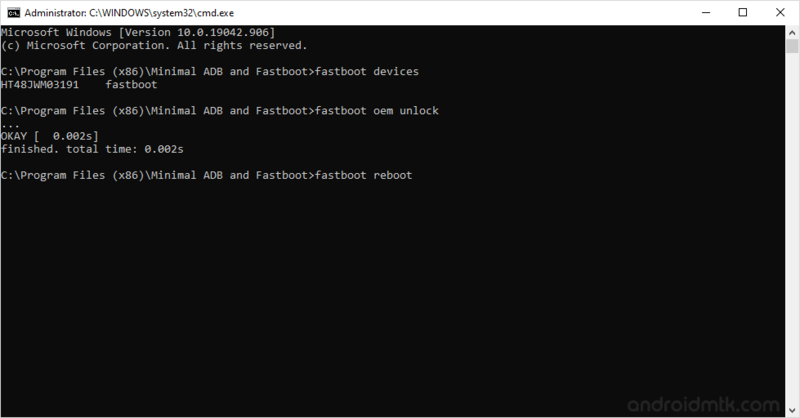 Caution: Unlocking the bootloader may void your device warranty and will erase the user data including the contacts, images, apps etc. 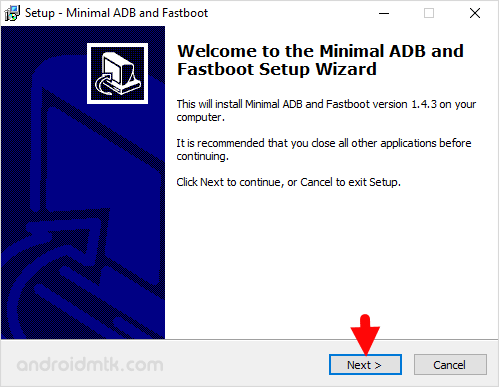 Step 2: Now, you have to Enable USB Debugging on Your Nexus 5X. To enable Developers Option: Open Settings > About Phone > Tap on the Built Number for 6-8 times until developers option is enabled. Step 4: Now, Power Off your Nexus 5X smartphone. [*] How to Root Google Nexus 5X: If you wish to root your Google Nexus 5X smartphone then follow How to root Google Nexus 5X tutorial.